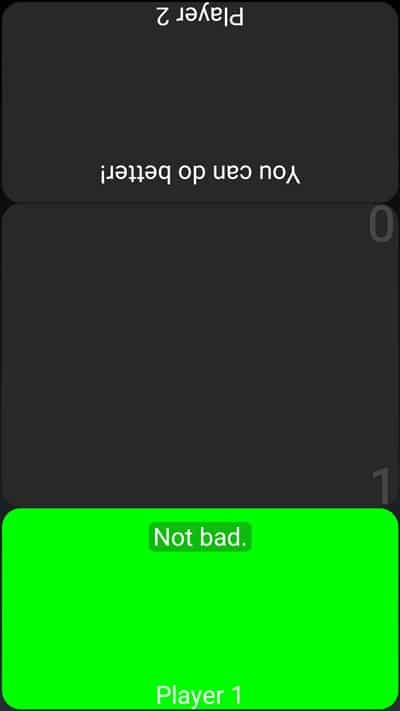 We have been showing apps compilation from time to time on DriodViews. In case you missed it, we have lists of apps under 20 MB, apps which will help you stay updated with the news, and much more. Today, I decided to go through the list of games which you can play without internet access or wifi network. I was seriously surprised to see the number of Developers who are still pushing out quality games which can be played offline. 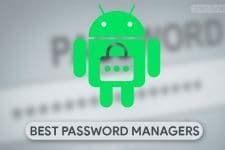 This article consists of top 5 offline games for Android with a rating of over 4 stars! 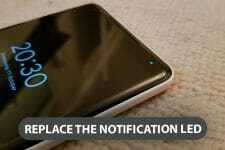 The entire Mobile Gaming industry is moving towards online gaming. With over 30 million users on PUBG and over 8.3 million users on Fortnite, there’s no doubt that online gaming is being embraced by the users worldwide. Supercell is another massive company making billions out of their online multiplayer games! Even with such huge numbers, there are times when you are in a situation where you do not have access to the internet, also public wifi infrastructure is not really developed in India yet. Such a situation calls for the need of Offline Games and you’ll be surprised to know that there are thousands of games which you can play offline on your Android device. The first Offline Game for Android which I would highly recommend you to download is the Smash Hit. I have had this game installed on my device for over 4 years now and its always a pleasure to play this game. 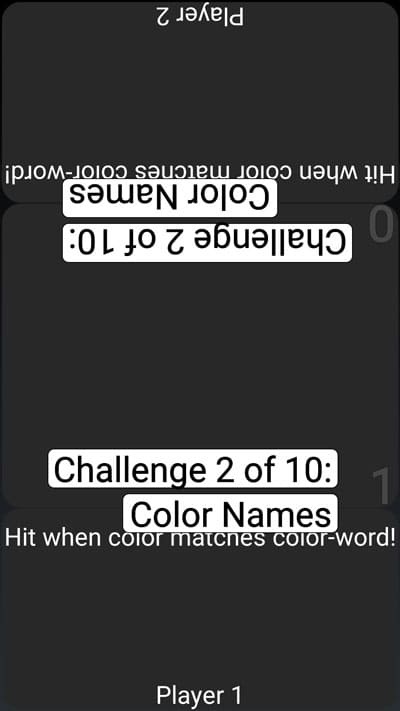 The game is fairly simple and played in Landscape mode. 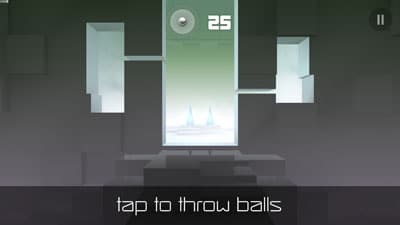 You have to smash your way through a unique futuristic world with the 25 balls you have. 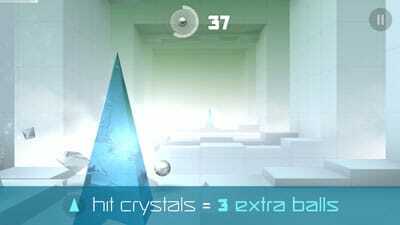 Smashing obstacles and targets in your path give you 3 additional balls and hitting them on crystals 10 times in a row gives you bonus points. One thing which has kept me hooked with this game is the audio experience. I would insist you to play this game for the first time with your headphones on. The best thing about this game is that it’s completely ad-free. An optional premium upgrade is available through a one-time in-app purchase that will enable new game modes, cloud save across multiple devices, detailed statistics and the ability to continue from checkpoints. 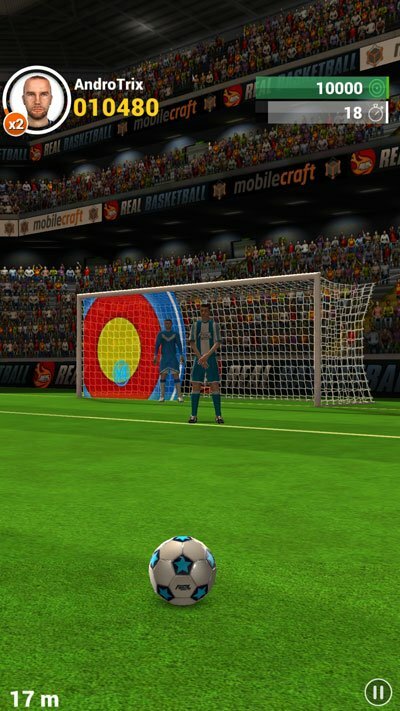 The second offline game on our list is the Flick shoot. This is arguably one of the best sports games on the PlayStore which you can play offline. The controls are as simple as it can get, you just have to Flick the ball in the goal post but there’s a lot more than just flicking the ball. You have entire control over the ball and you have to dodge all the obstacles between the goalpost and your ball. You would see players standing in your way before the goalkeeper and it just keeps getting harder as you keep clearing the initial stages. 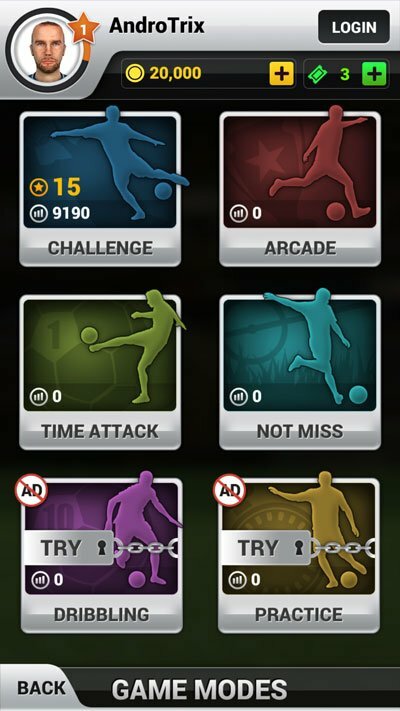 There are 4 different modes in the free version namely Challenge, Arcade, Time Attack, and Not Miss. You can choose to buy the monthly subscription to this game to unlock Dribbling and Practice, this will also make your app Ad free. Personally, I feel the free version offers a lot and you’ll crack your time easily playing challenge mode. 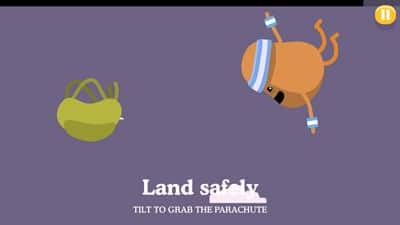 Dumb ways to Die 2 is a sequel to the original game which was created to raise awareness by Metro Train Melbourne. It’s basically a game where you have to save the character from dying. 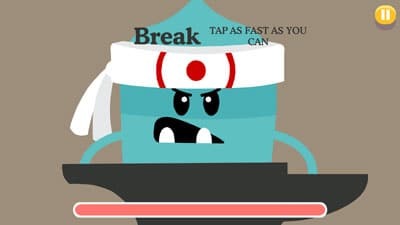 There are over 65 mini-games which means over 65 dumb ways to die and you are the only one who can save them! Once you start playing the game the timing to save your character starts getting faster. This game definitely keeps you on your toes throughout as you have to carefully read the instructions and act accordingly. They have also created a very catchy song starting all the dumb ways to die and you should definitely listen to it once. It’s super catchy and you’ll keep humming it throughout the day! 2 Player Reactor is one of the best Offline Multiplayer Game on the Play Store. 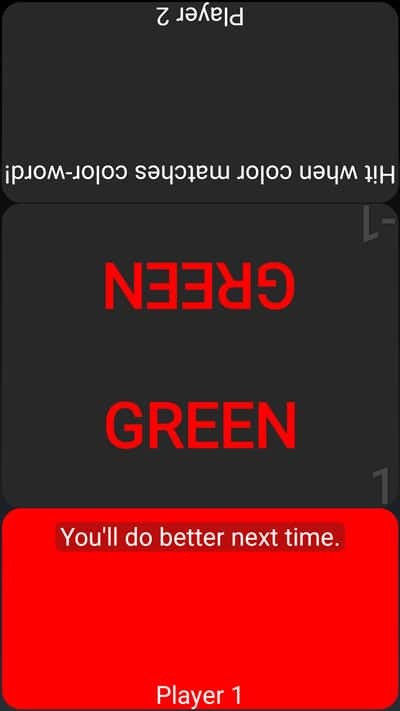 This game tests your reflex, wits, and knowledge at the same time. There are over 18 mini-games in this game in which you compete against your friend. The fastest one to hit the answer of a particular round wins that round but make sure you read the instructions carefully before pressing the buzzer. Does the shown capital city really belong to the country? Who can find a sad face in a group of smiley faces? Can the mouse navigate the maze to the cheese? Hit when the screen turns white! Has the Countdown hit Zero? I personally love to play this game while I’m commuting to my workplace along with my friend. Also, if you have a group of friends coming over and few of them are late? This game will come to your rescue. There’s another version of this game which allows you to play with 4 friends and it is created by the same developer. I will mention both the links down below. Daddy was a thief is a classic one-handed offline game for Android with amazing graphics and equally good audio. All you have to do is swipe up and down to break the floors. You have to run as much as you can before you’re dead. 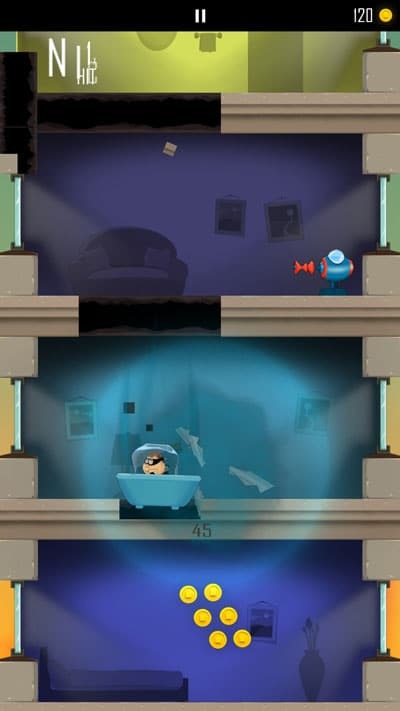 You are a thief and you have to make sure you collect as many coins as you can along with destroying the surroundings. 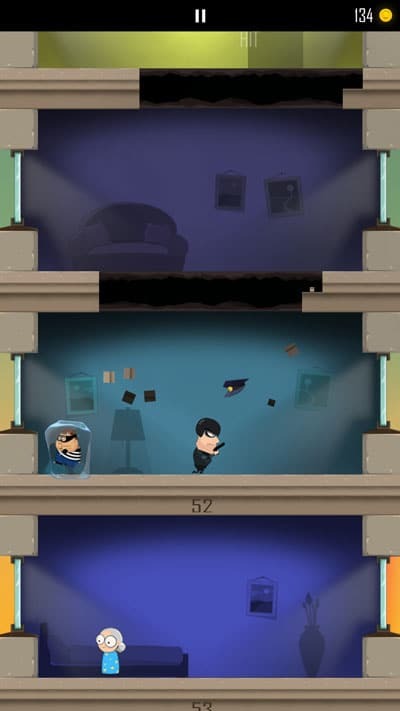 The game has different elements like police, missile, and a unique gun which shrinks you so that it gets difficult to break the furniture around you. There are different powerups which you have to collect in order to boost your progress. This is one of the best games to play when you’re not sure of how much time you have in your hand as even if you just skip the game in between, you have nothing to lose. Unless you are close to making a new high score in which case just forget everything around you and make sure you break that! 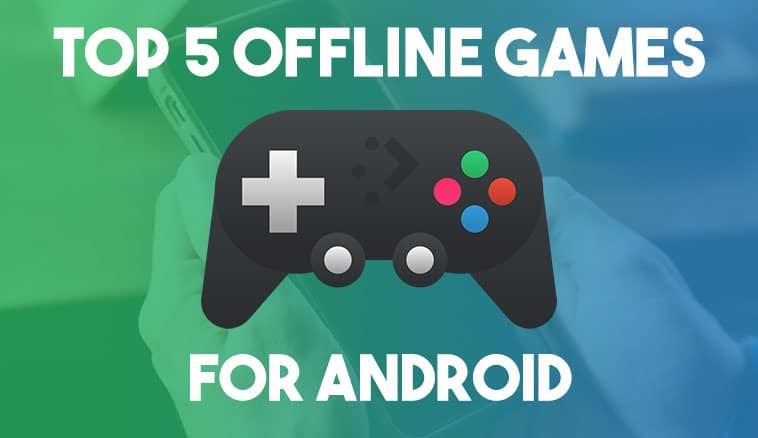 So these were my picks for the top 5 offline games which you can play on Android. As mentioned earlier, I personally love the Smash Hit the most. If you are still confused about which application you should download, then Smash Hit is the one for you. Also, 2 Player Reactor is worth the try when you are around your friends the next time, it’s one of the best offline game on Android in the Google Play Store. Feel free to let us know in the comments which is your favorite offline game!